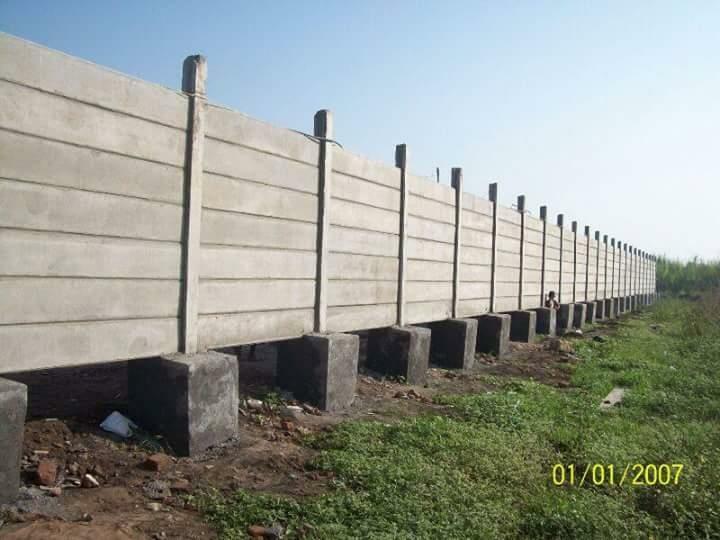 Royal Precast Started in 2012, Royal Precast is a leading firm immersed in manufacturing and supplying of RCC Products. 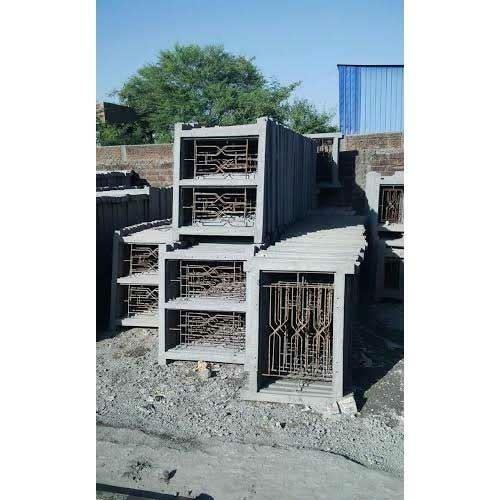 Our range comprises of Folding Compound Wall, RCC Benches, RCC Frames and many other products. These products are best in quality and reliable in performance. Consumers have praised our RCC made products due to their rugged construction, longer life and fine finishing. 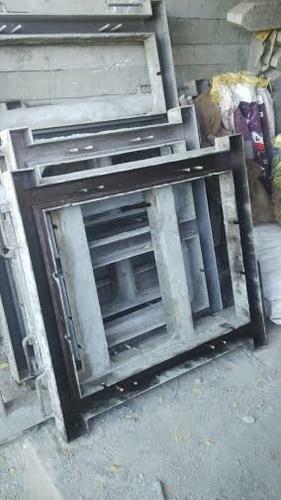 All our products are water and weather resistant and completely resistant to damage by high load. 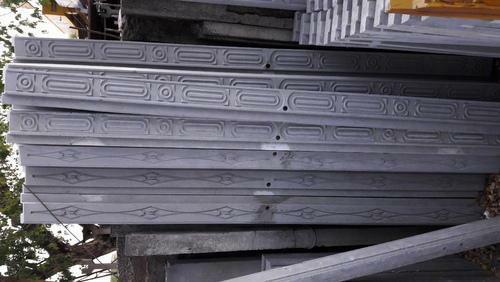 We make all these precast cement products with perfect ratio of cement and concrete. 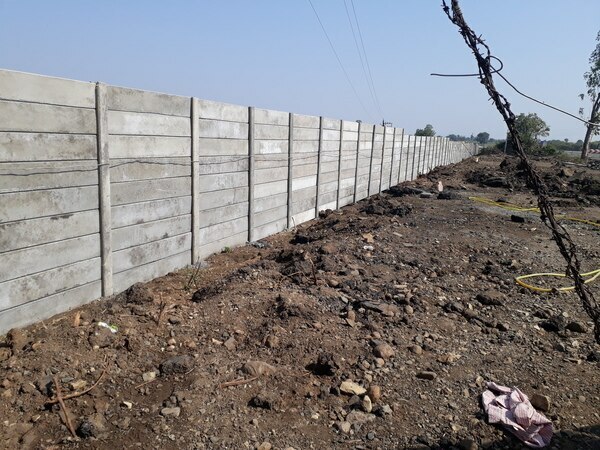 With the team of civil engineers and quality checkers, we are extensively engaged in offering best quality range of RCC made products. Our experts have studied in well known colleges of the country. With extreme knowledge our professionals consistently lead our production in easy and appropriate ways. 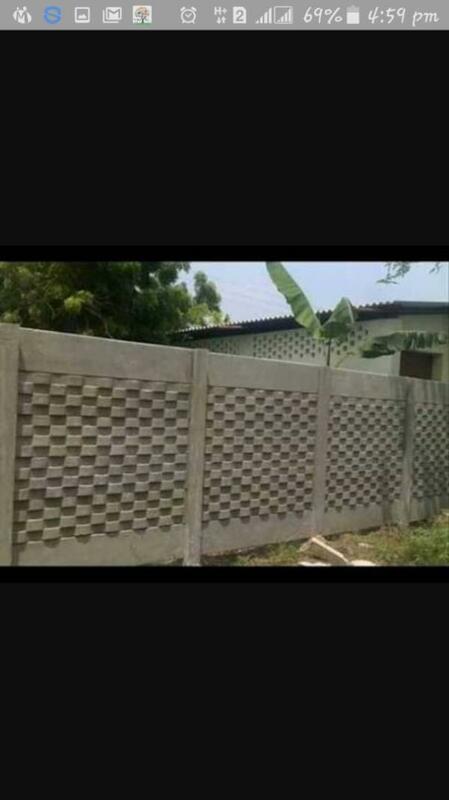 We procure concrete from the reliable vendors. 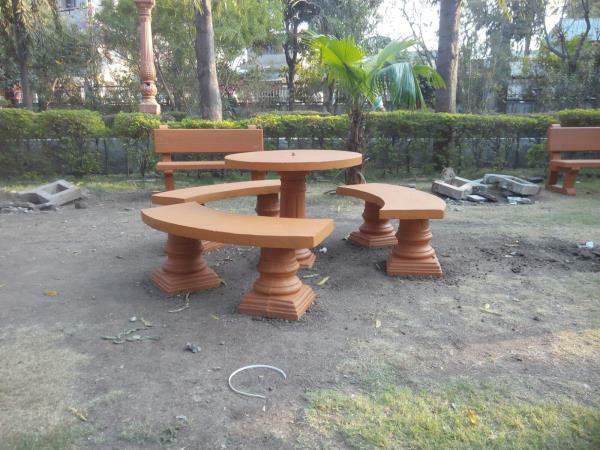 Also we use best quality embedded strong cement for the construction of all frames and benches. Our quality checkers check each and every product during construction to examine exact ratio of water, cement and concrete. With the leadership of our mentors Mr. Sonu Dela, Mr. Nadeem Dela and Mr. Raja Dela we are offering all our products to consumers in different configurations. 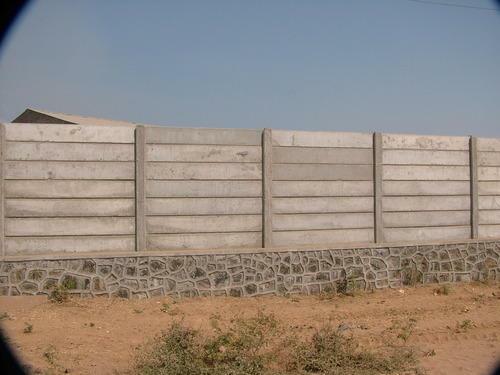 Started in 2012, Royal Precast is a leading firm immersed in manufacturing and supplying of RCC Products. 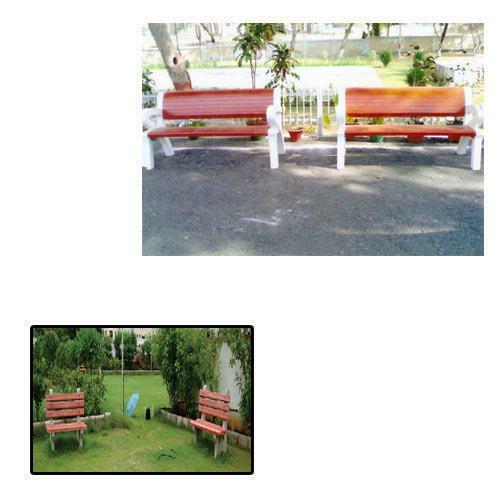 Our range comprises of Folding Compound Wall, RCC Benches, RCC Frames and many other products. These products are best in quality and reliable in performance. Consumers have praised our RCC made products due to their rugged construction, longer life and fine finishing. 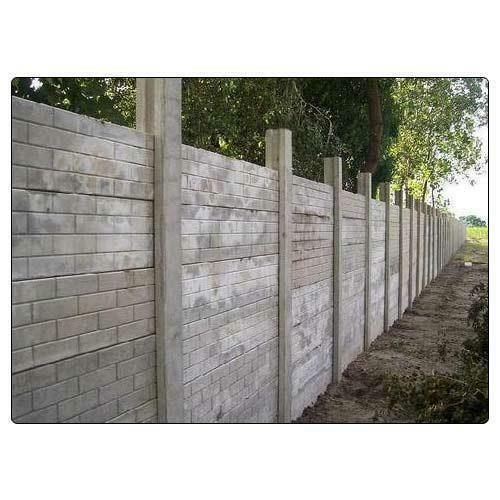 All our products are water and weather resistant and completely resistant to damage by high load. 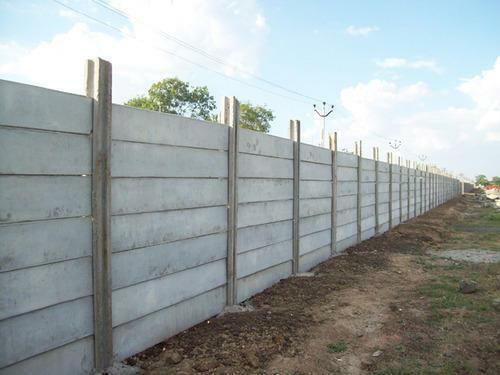 We make all these precast cement products with perfect ratio of cement and concrete. 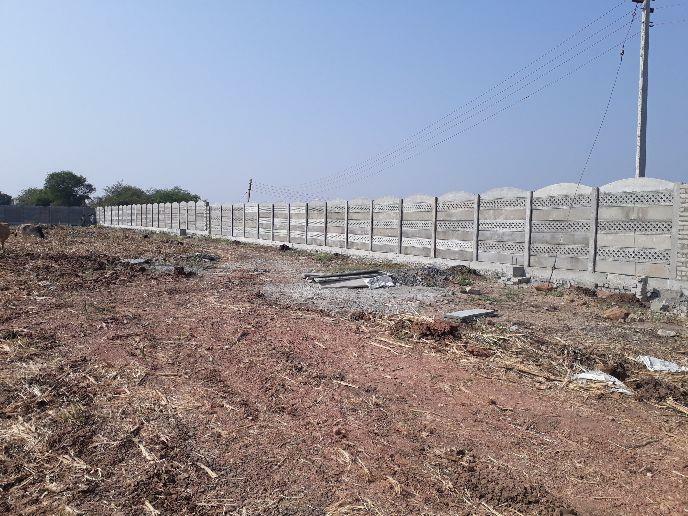 With the team of civil engineers and quality checkers, we are extensively engaged in offering best quality range of RCC made products. Our experts have studied in well known colleges of the country. With extreme knowledge our professionals consistently lead our production in easy and appropriate ways. 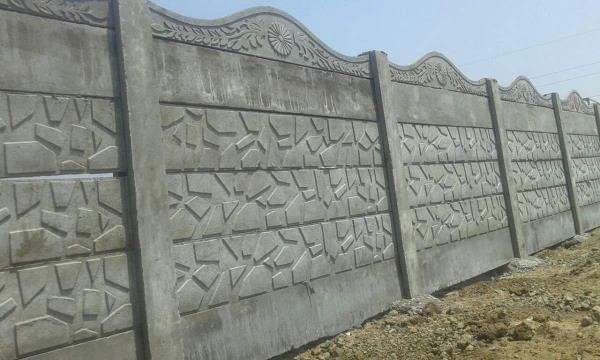 We procure concrete from the reliable vendors. 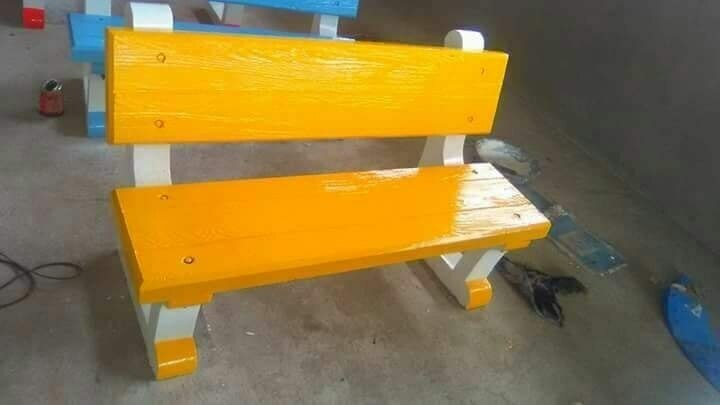 Also we use best quality embedded strong cement for the construction of all frames and benches. 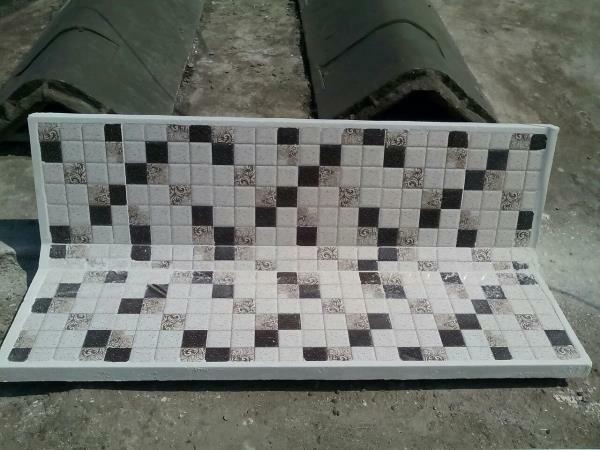 Our quality checkers check each and every product during construction to examine exact ratio of water, cement and concrete. 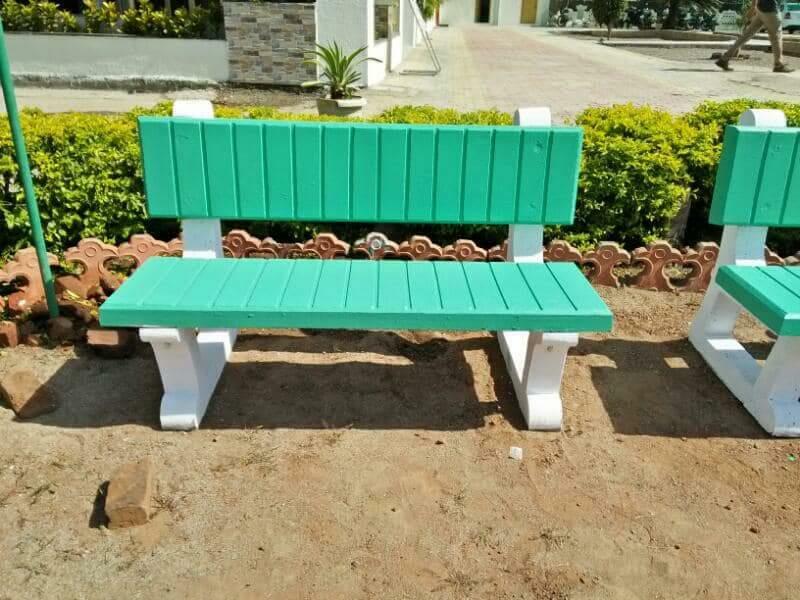 With the leadership of our mentors Mr. Sonu Dela, Mr. Nadeem Dela and Mr. Raja Dela we are offering all our products to consumers in different configurations. 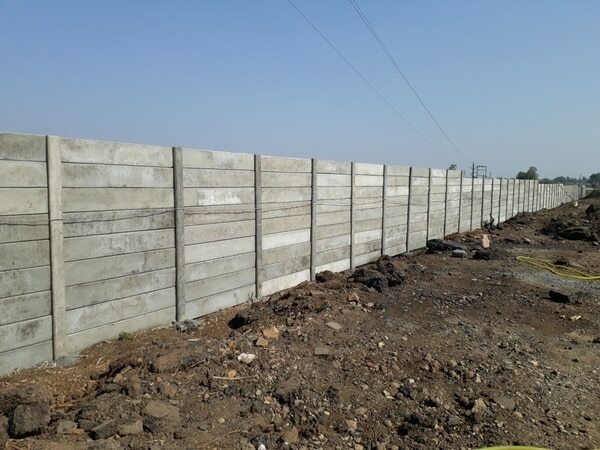 RCC Readymade Compound Wall Manufacturers, ✓Cement Product Manufacturers, ✓RCC Fencing Pole Manufacturers, ✓Concrete Compound Wall Manufacturers, ✓RCC Readymade Compound Wall Wholesalers in Nagpur.